We are manufacturers, importers, exporters, traders, wholesalers, suppliers of Onions like Red Onions, White Onions, Dehydrated Onions, Fresh Onions and more. An essential kitchen vegetable, onions are arguably the world's most widely used ingredient. 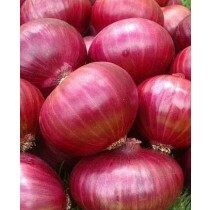 Find the best quality of Onions lowest prices at shrihtrading.com.